At a conference held by American Americans for a More American America, Republican presidential hopefuls discussed many topics, and didn’t shy away from discussing former Subway spokesman Jared Fogle’s recent troubles with the law. Not to be outdone, Rand Paul rushed to the podium and ripped the microphone away from Cruz before shoving him to the ground. 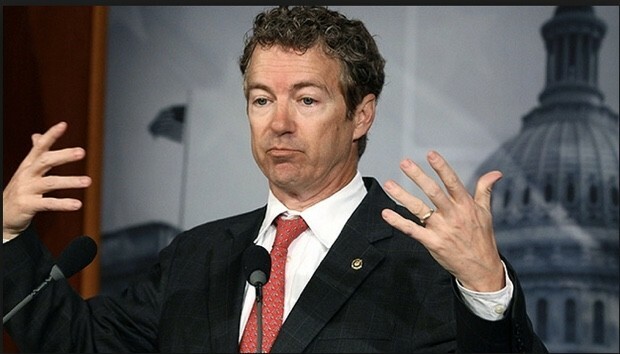 Characteristically, Paul closed his statements with a freestyle rap about regulation leading to the destruction of industry innovation, and the founding fathers making no mention of the regulation of prostitution by any institution in the Constitution. Senator Linsey Graham told a story of a time when he was forced to sell himself to a Blimpie’s spokesman in order to save the family plantation. Although not at the meeting, Donald Trump went on to Sean Hannity’s program to give his opinion. “This is why we need to build a wall to keep Mexicans from coming here and undercutting our young girls,” Trump said. “Who will pay an American 16 year old $100 a throw, if an illegal will come here and sell it for $25? Trump finished by calling the other candidates “ugly”, “stupid” and “losers”.